Being a host is a lot of work and I know that the host appreciates receiving gifts for all of their hard work. 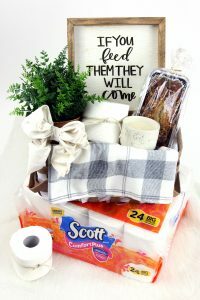 Today I’m sharing how to make a Host Gift Basket with a trendy tobacco basket filled with Scott® ComfortPlus™ Toilet Paper from Family Dollar and a few other goodies for the host, such as a candle, little faux plant, a frame, freshly baked loaf and dish towel. The host will be able to unwind and enjoy these goodies after they host (which is a lot of work!) and restock their bathroom tissue during or even after the party. I love that Scott ComfortPlus Toilet Paper 3X stronger for unbeatable comfort and tested for strength and designed for comfort. 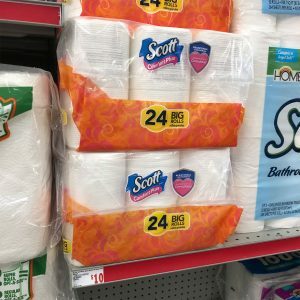 Scott ComfortPlus Toilet Paper 24 CT Big Roll is $7.95 at Family Dollar (Regular retail price is $10) from 11/18 – 11/25! I visited my local Family Dollar store to stock up on Scott ComfortPlus Toilet Paper for the host gift basket and for my own home! Scott ComfortPlus is the new Scott Extra Soft. So, if you used to purchase Scott Extra Soft, Scott ComfortPlus is the new and improved version. 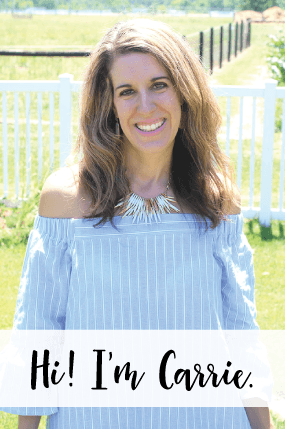 This is a busy time of the year and your host is prepping and cleaning their home and spending a lot of their time in the kitchen. Sometimes they may overlook items they may need, or their items may be depleted after hosting. 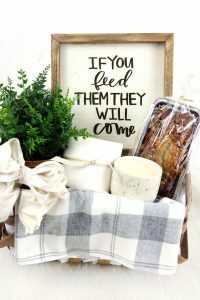 I love to throw together a Host Gift Basket, so that they don’t have to run out to the store during or after their party. 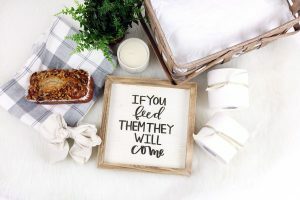 I also like to include some special items that the host can enjoy after spending so much energy getting the party together, such as a freshly baked loaf of bread, a candle, etc. 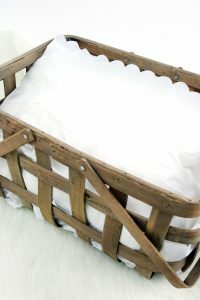 Take your oversized basket and add tissue paper to the bottom of it to fill it in (I scrunch up some into balls), this will help you place your items in the basket. Otherwise the items will sink to the bottom. A large bow always livens up a basket and the host can remove it and use it again! 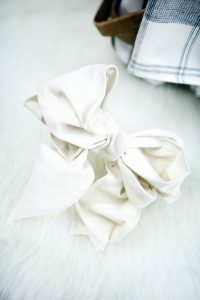 I like to make my own bows with ribbon. If you want to save time, you could purchase a bow that is already made for the basket. 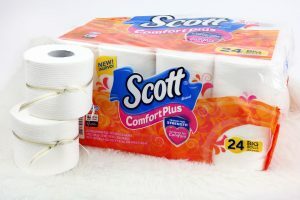 Since the Scott ComfortPlus Toilet Paper is in such a big package, I usually add a roll or two to the basket and then I give the host the package of toilet paper separately. 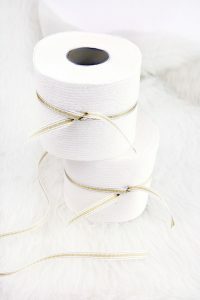 I wrap some of the rolls of toilet paper with ribbon, to give them a festive look. I love that NEW Scott ComfortPlus Toilet Paper is the only bath tissue designed to care for you with everyday comfort plus a little extra. Who wants rough toilet paper? Not me! With thick and plush sheets for a trusted, comforting clean, this Scott Toilet Paper is tested for durability and designed for comfort. Next, I add in the personal items for the host, such as the candle, faux plant and frame. 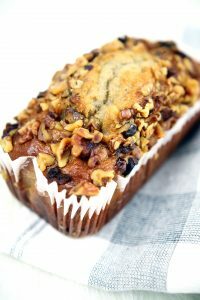 If you don’t have time to bake something, you can run to the grocery store and pick up something from the bakery. The dish towel is nice to add into the basket with the baked good(s). The basket will look really nice once you put it all together. 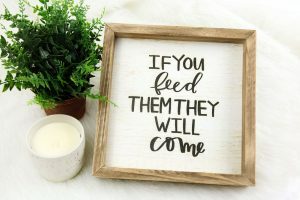 The host will be thankful for the surprise gift and it’ll show how much you appreciate the time and energy they put into the special evening they prepared for you. Scott ComfortPlus Toilet Paper is better than competition, and is preferred over Angel Soft (vs. Angel Soft® Double Roll) because Scott ComfortPlus is 5 in 1- soft, strong, thick, absorbent, clog-free. Be sure to find your local Family Dollar Store HERE so you can pick up Scott ComfortPlus Toilet Paper for a host basket or for your own family needs! Follow Family Dollar on Facebook, Twitter and Instagram!